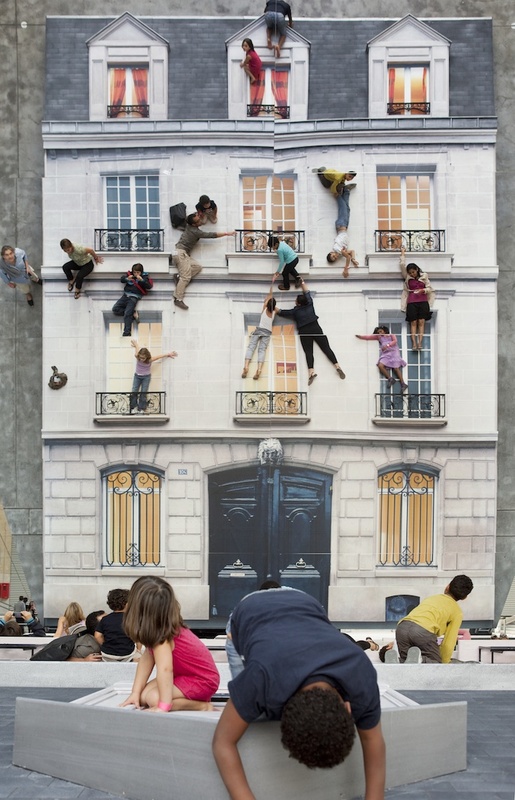 Photo credit: Batiment - L. Erlich © Henriette Desjonquères & Paul Fargues. 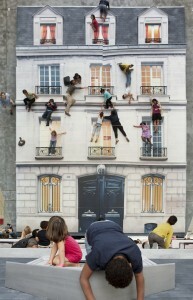 Found out about this Leandro Erlich exhibit currently on display at Paris’ Le 104 gallery over at My Modern Met. Check out her post, visit Le 104’s website, or check out this video of the installation.